Massachusetts Auto School offers the required 2 hour Parent Class as a part of our Complete Driver Education Package to our enrolled students. 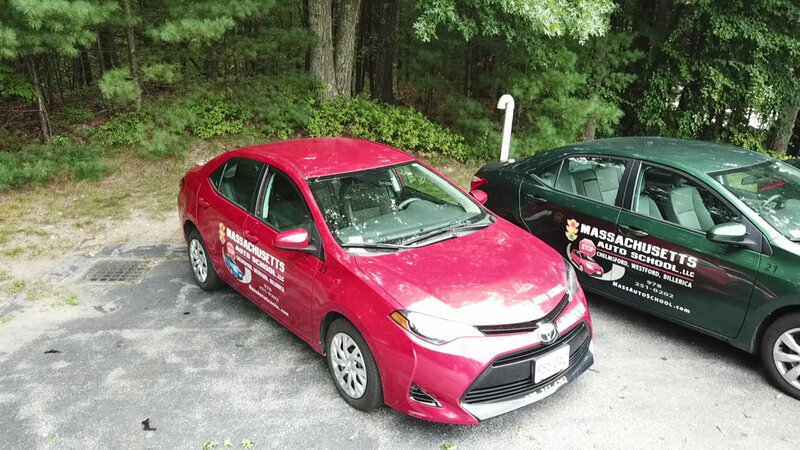 Massachusetts Auto School offers convenient RMV Road Testing services at our 2 Park Drive location in Westford, MA. Massachusetts Auto School has been providing top quality driver education for over a decade at an affordable price. Our objective is for drivers to be safe and cautious, while also being aware of their surroundings at all times when behind the wheel. We offer training for both teens and adults. Our teen program includes 30 of classroom time, 12 hours behind the wheel, 6 hours of observation, and 2 hour parent class. Road lessons are offered 7 days a week with flexible pick up and drop off, plus convenient 24/7 online scheduling. Our program also offers flexible options for classroom scheduling: including after school, weekend, and school vacation options. All of our instructors are certified by the Massachusetts Registry of Motor Vehicles, which includes full background and CORI checks. You can expect the highest quality of service from Massachusetts Auto School.